marine surveyors, naval engineers, ship inspectors and naval architects. Kapten Boat Collars meet the strict National Standard for Commercial Vessels, and all the criteria outlined in NSCV-020, (Part C, Section 6, Subsection 6B, chapter 10). c) Chemically inert in relation to structural materials with which it is in contact or other substances with which the buoyancy component is likely to be in contact. 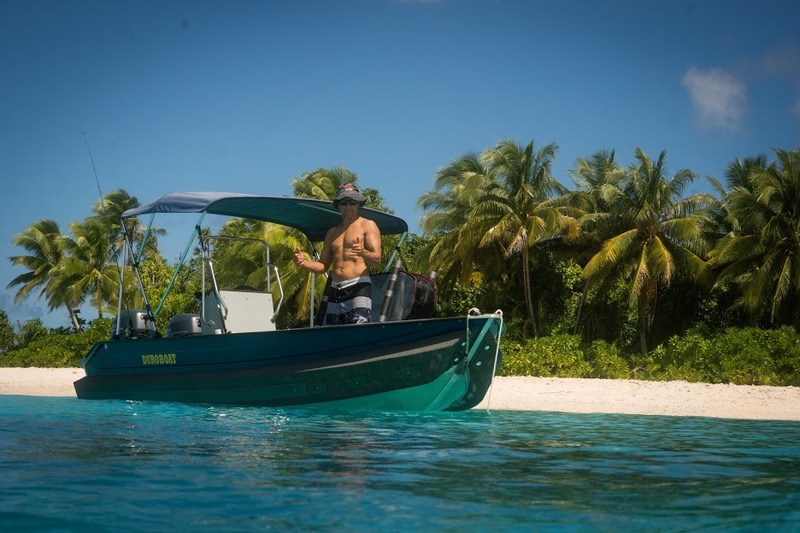 Need your boat in survey but don't know where to start? 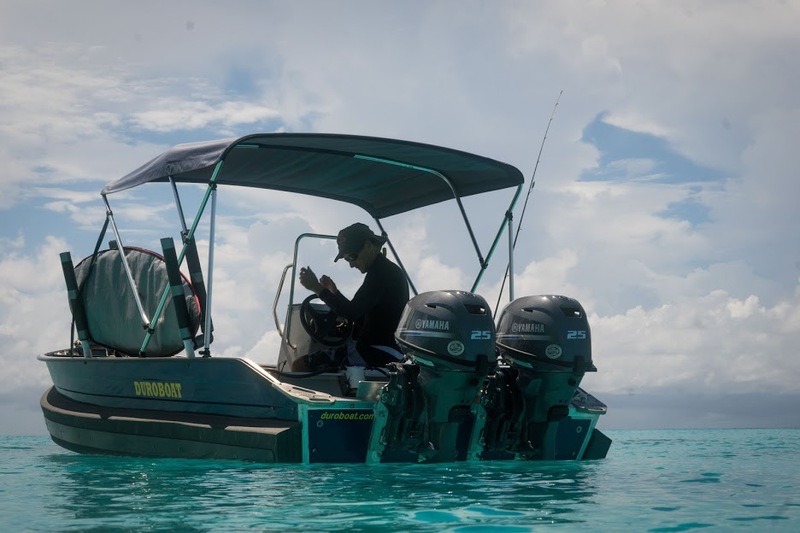 Putting a boat through survey can be a logistical nightmare. We want to help you navigate this stressful time by taking most of the pressure away. We've helped many companies (private, commercial & government) get their boat/s passed through the survey process, in as little as 2 weeks. We work closely with experienced, local marine surveyors who are very familiar with the Boat Collars and know the requirements. Give us a call today for a chat. If we can't help you directly, we should be able to put you in touch with a person who can. 3.8m boat x 66kgs of flotation = 250.8kgs (or .25m3) of displaced volume received from the Collars. 4.2m boat x 66kgs of flotation = 272.2kgs (or .27m3) of displaced volume received from the Collars. 5m boat x 66kgs of flotation = 330kgs (or .33m3) of displaced volume received from the Collars. 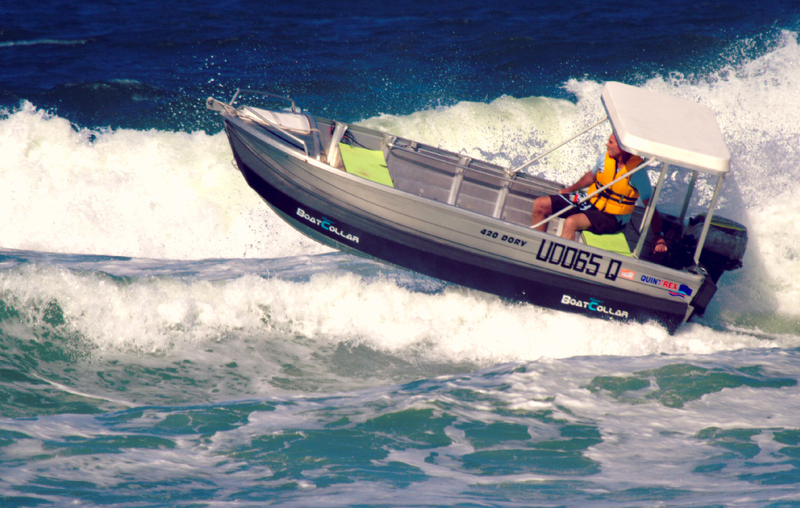 *Each boat must be individually tested, since results vary due to differences in boat design, flotation requirements, etc. 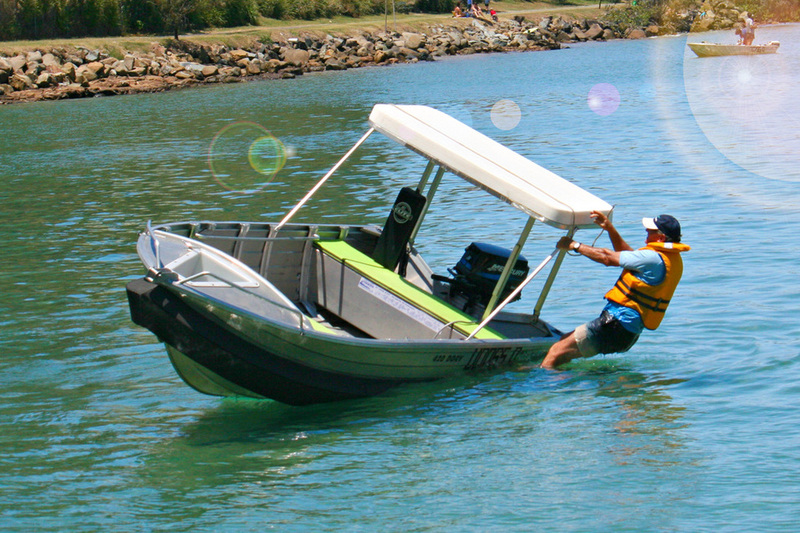 Statistics show that commercial hire boats hold the highest percentage of accidents due to collisions with other vessels, customers falling overboard and accidental groundings. No doubt this is due to the fact that many hire-boat customers are like L-plate drivers. They don't have much experience, knowing how to stop, dock, cross wakes etc, and how careful they must be when moving about the boat. The best feature of getting a Kapten Boat Collar for level flotation, is the buoyancy is on on the outside of the hull, giving your customers/workers the safety and comfort of superior stability - both at speed and at rest, while often not needing to sacrifice any internal space for additional flotation. BOAT TREATED ROUGH & TOUGH? With a BC Shield to protect the majority of the side of your Collar, tying up to barnacle riddled pylons or hoisting crab pots, won't destroy your Collar. The capping is made from 3mm pressed alloy, and pressed to suit the shape of the Collars. Available in 2 sizes, depending on your size of boat &/or work area, we have 1.2m lengths & 2.4m lengths (as shown). Occasionally the BC Shield will need to be spliced to help it twist & rise with the Collar, if it needs it. Kapten Boat Collars and our fitting method have been approved by marine surveyors, naval engineers, ship inspectors and naval architects. - Boats used as tenders/guide boats to little sailing yachts used by the children at the camps. - Boat used as a tender to a rent-a house boat and is the only one in their fleet that never sinks when filled with rain. 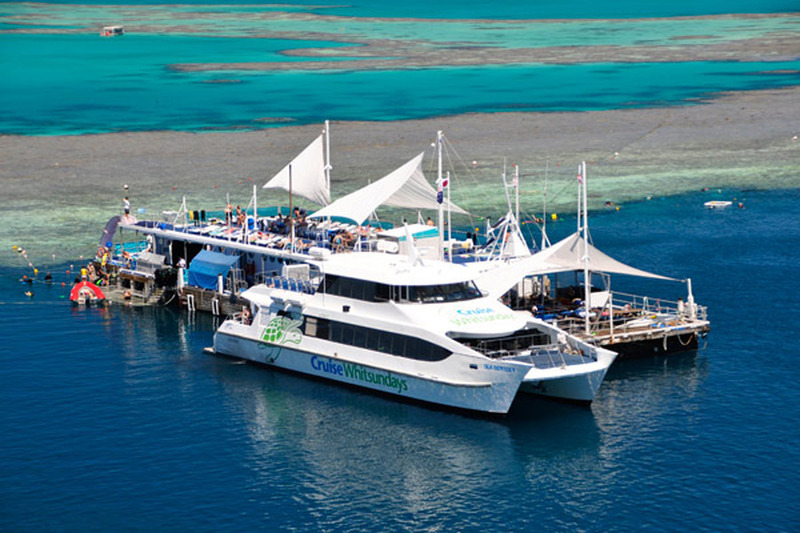 - Boats are the life-rafts for the large catamaran ferries that transport employees. - 2 x 3m punts + 2 x 3.5m punts. 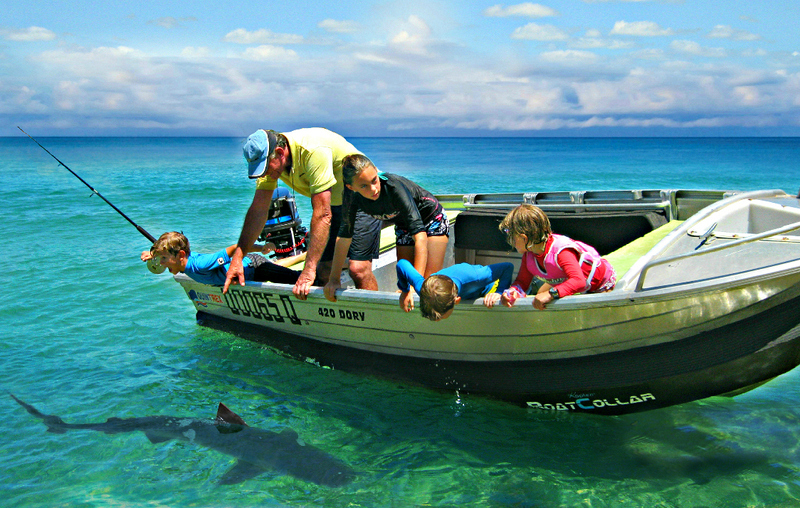 - Boat used to transport guests around the island, and transport supplies to & from resort. (Was able to increase load capacity to include 1 more person - see review below). - Boat used as life-boat to the big cruise boat. 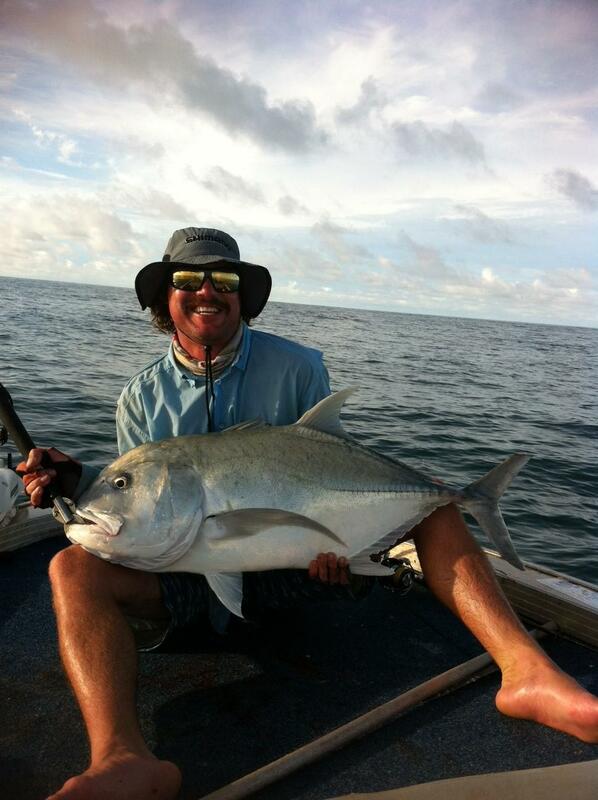 - 4.15m Sea Jay "Red Dog". - Boat used to transport workers to and from dredges, and depth soundings in river. - Boat used for salvage work. -Boat is used as tender to house boat. Gunwale fit. 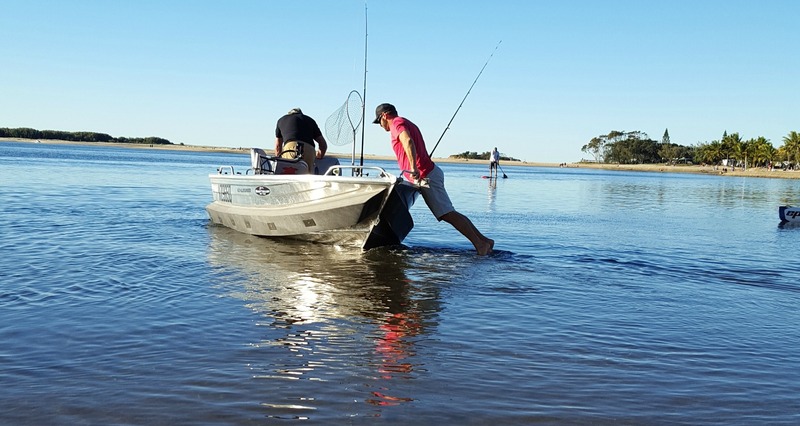 1 @ Sydney Shark Nets, Carlingford, NSW. - 4.5m Ally Craft Tank, 3mm plate. - Boat is used as a tender to steel yacht. Gunwale fit. - 2 x 3m Polycraft Tuff Tenders. 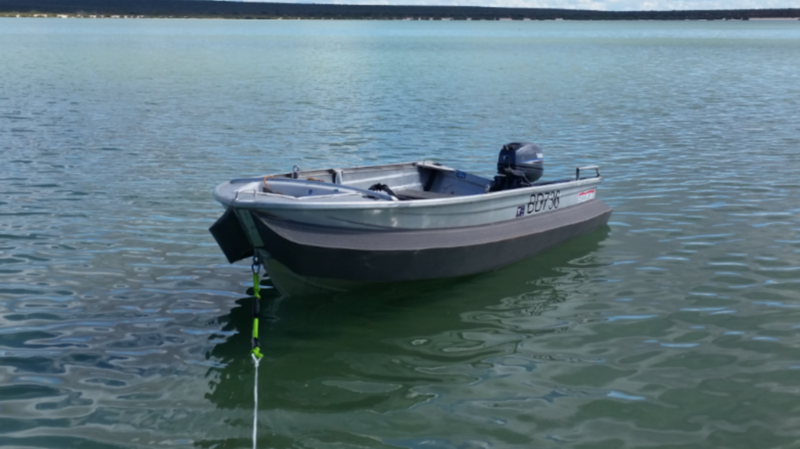 - Boat is used as a pro-crabbing boat. Needed extra flotation due to boat not effectively having any buoyancy. - boat used as tender to hire motor yacht. - boat used as workboat, against and around pylons & ships. 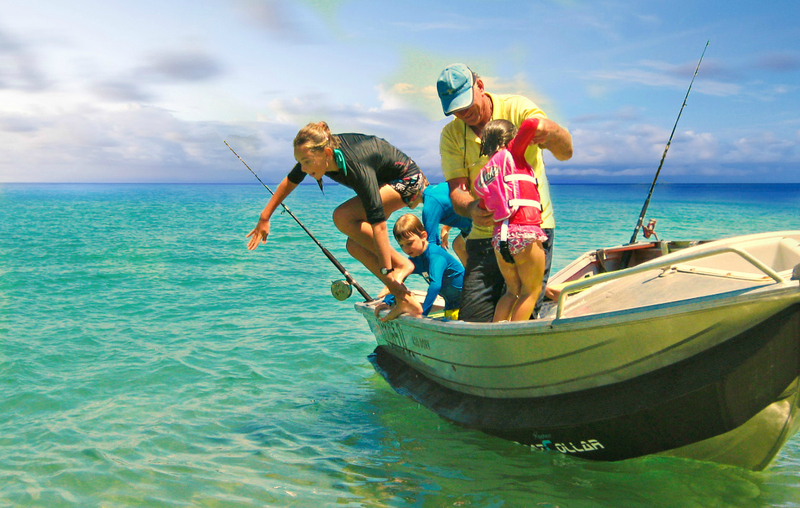 5 @ Tanga Tours, Tangalooma Resort, QLD. -5 x 3.75m Stacer Seasprite boats. -Used as hire boats for customers - who love them and business is booming. 1 @ Greening Australia, Rockhampton, QLD. -1 x 3.85m SeaJay flat nose punt workboat. Boarding a stable boat is made so easy. Sitting to the side of a previously tippy boat - now in stable comfort. Level flotation for tenders - makes a small boat into a lifeboat. 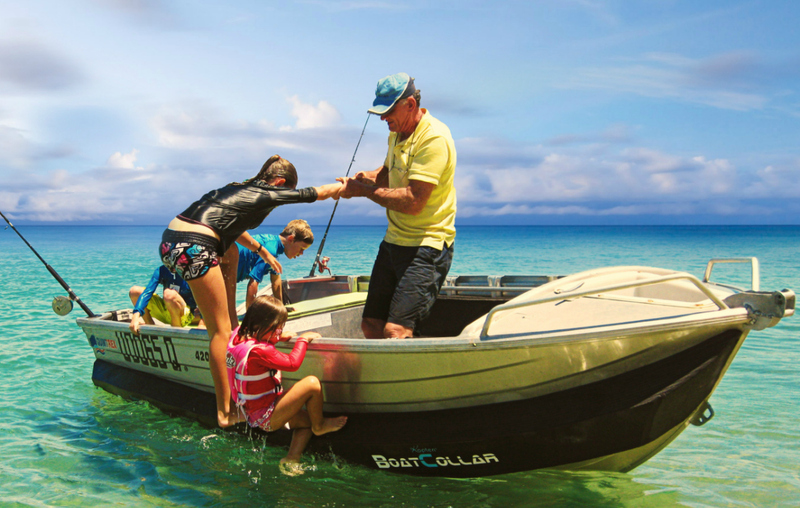 HOW MUCH FLOTATION FOR YOUR BOAT? 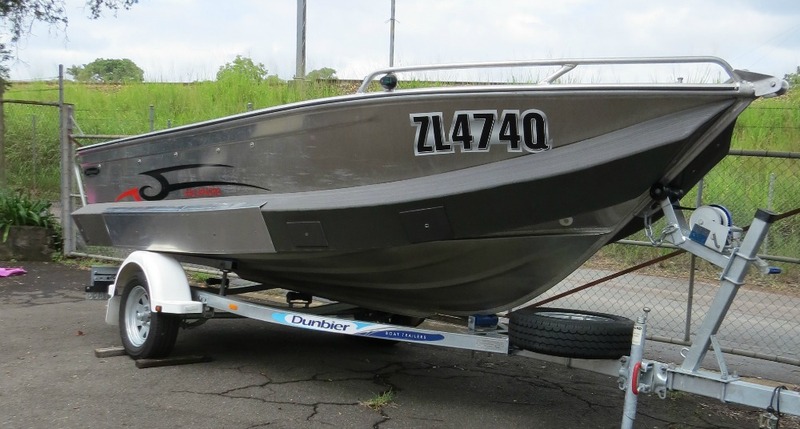 "It is worth noting that the [4.2m Allycraft) is in survey for 5 people, one more than the boat compliance plate states [due to the Boat Collar]. The boat now has dramatically improved stability. In fact [the stability] is more like a tri hull and, as I have previously owned one, that is not a claim made lightly. "Underway into a head sea the vessel has transformed to a point that it is like a much bigger boat in terms of banging and traditional tinny behaviour. [The Boat Collar] provides a much more comfortable ride that is unbelievably dry due to the design aspects. "In a large following sea the transformation is equally pronounced, with the vessel maintaining a far more consistent running angle. Especially as you approach the backs of larger swells, the end result being that the bow shows no tendency to plough, but just lift. 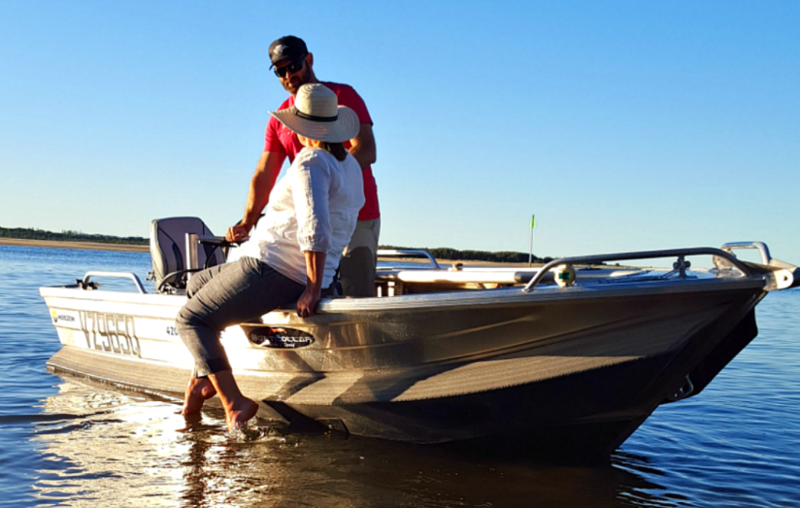 Thus providing a much safer and predictable ride, the upside being that fuel consumption is also reduced due to the fact that less boat needs to be pushed through the water." "The performance of the Boat Collar has been outstanding. I have been out on the Broadwater in really rough conditions with a strong southerly blowing (something I would not attempt previously) and made it across to the shops at Runaway Bay bone dry. No more broaching and no more spray in the face. "I would like to mention two incidents that have really proven the worth of having a Boat Collar . . . The second incident happened on the way back from a shopping trip to Runaway Bay . . . I saw a head bobbing up and down. 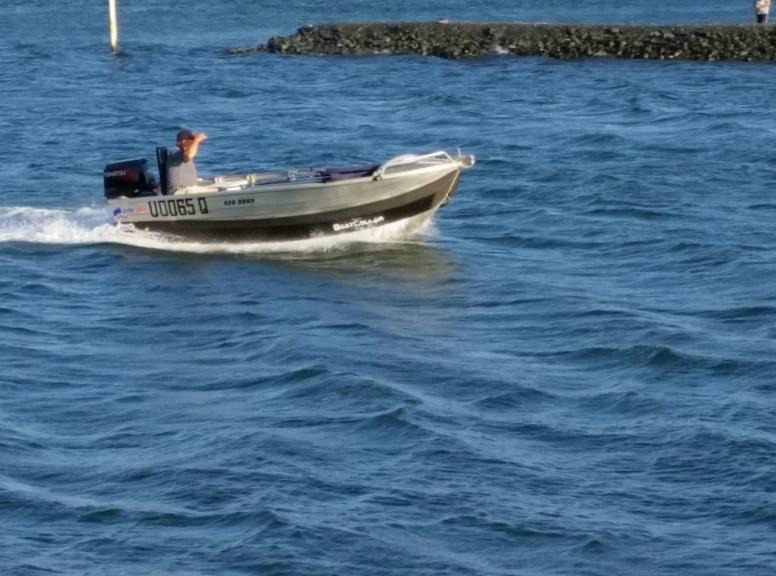 I went across [in my 4.2m Quintrex Dory] to investigate and found a kite surfer who had run out of wind and was stuck treading water in the channel. To get him on board, I asked him to grab the boat with his left hand, place his foot on the Boat Collar, and I grabbed his right hand. It was easy to lift him up and in, and the boat didn't tilt sideways at all. We retrieved his kite and board, and I returned him to the beach where his worried friends were waiting for him. They had phoned VMR, and their rescue boat had just arrived at the same beach with yet another stranded kits surfer. At least I saved them another search, as this guy would have been hard to find in the dark, especially in that channel . . . I firmly believe that every tinny should have a Boat Collar fitted."